Picking a quality roofer and the perfect roofing materials for your home is an important choice. In life, the cheapest car on the lot is usually the worst deal and the one they want to sell you the most. 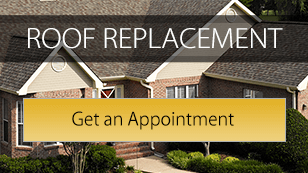 At Roofing Contractor Omaha, we want you to buy the roof that is right for you. Our expansive selection of residential roofing products gives you a wide range of aesthetic, functionality and cost options that puts you in control. We also offer several interactive tools that assist you with design and color selection. A leaking roof can cause extensive and costly damage if not fixed correctly and in a timely manner. Our team of experienced roofing experts will quickly diagnose the source of the leak (it is often not where you see water inside) and suggest repair options. Contact Us for a FREE roof inspection. We offer full roof replacement options including traditional asphalt, architectural asphalt roof shingles, timber shingles, slate tiles, composite (produced), slate tiles and ceramic (Spanish) floor tiles. Our experts will walk you through the pros and cons of each options, and gladly field your questions. 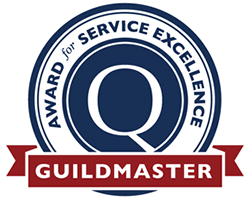 Our trained installers make sure every element of your new roof is installed correctly. 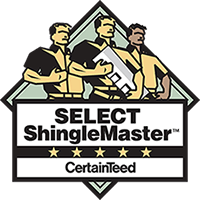 And our preferred status with CertainTeed and Owens Corning allows us to offer the best roofing warranties in the business. 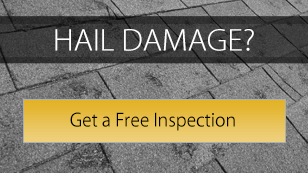 Hail can ruin a roof in a hurry, either by causing leaks or dramatically shortening its overall lifespan. Usually hail damage is covered by your homeowners insurance. A professional inspection will let you know the extent of the damage and whether or not you should consider filing an insurance claim. 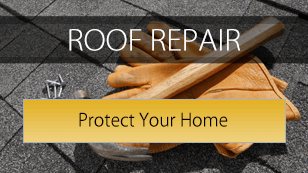 Contact the professionals at Roofing Contractor Omaha to schedule a free roof inspection in the Omaha metro area. For the commercial roofing industry we offer all the latest low-slope roofing options, repair and maintenance products and roof restoration systems (often at half the cost of a new roof). Ask us about new commercial roofing systems including BUR, MB, TPO, PVC and composite systems.